Although the device has never been officially acknowledged by the company, deals make its existence obvious. Although the iWatch name is nothing more than a term that has been applied to a smartwatch device that is only rumored to be in development at Apple, it is becoming ever clearer that this wearable technology does exist, simply through the deals that the manufacturer has been seeking. Many rumors about the types of expert that Apple has been seeking are adding weight to the rumors of a smartwatch. Following rumors that Apple has been seeking fitness experts to assist in the development of potential health software for wearable technology, there have also been other reports that have suggested that the company is looking into solar power battery charging for a device that is somewhat like a watch. 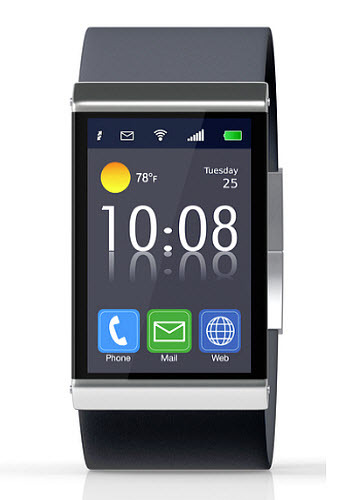 Now, there are more iWatch rumor reports as Apple seeks designers at luxury wristwatch companies. All of these details continue to make it more clear that the iWatch is far more than just a rumor. At the same time, many of those luxury watchmakers are not entirely impressed with the current look of wearables and the future that they imply. Nick Hayek, the CEO of Swatch has said that he feels that there will be a considerable limitation in the smartwatch marketplace due to tech restrictions. 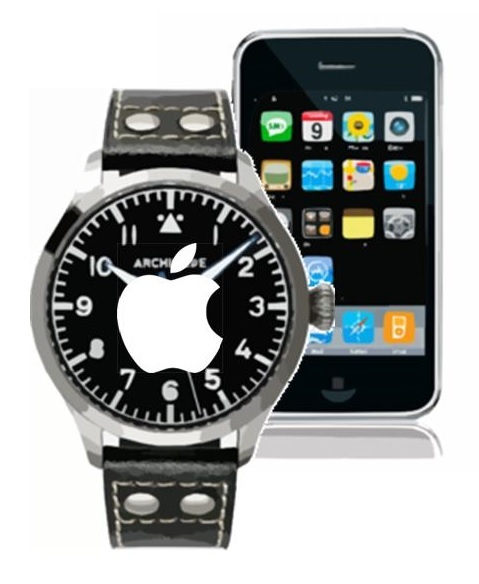 There have been recent news reports from many reputable publications that have indicated that Apple is seeking the very best in the designer and wristwatch industry. While they have attempted to “lure” Hublot and “several Swiss parts manufacturers,” said the Financial Times, Jean-Claude Biver, the watch and jewelry chief of Luis Vuitton Moet Hennessy, said that nobody has taken the offer. The iWatch will be a late entrant into this rapidly moving wearable technology race, in which the smartwatch remains king, so far. 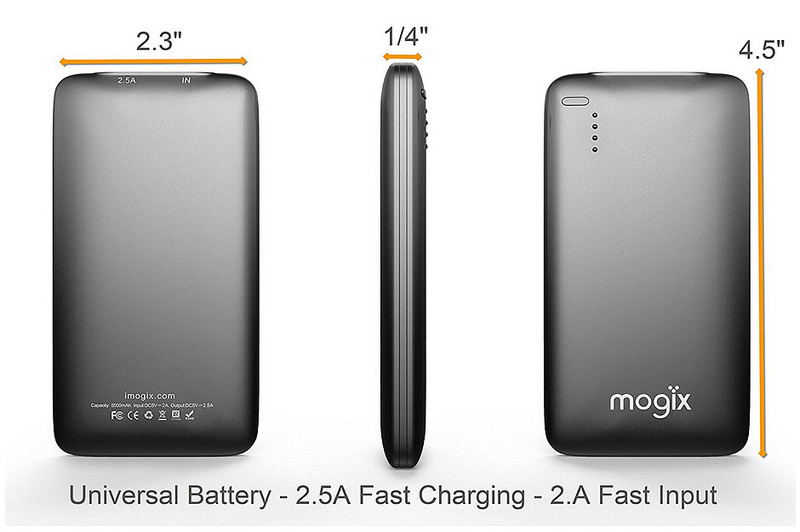 In order to stand out and be worth its price tag, it will need to be quite the exceptional device.